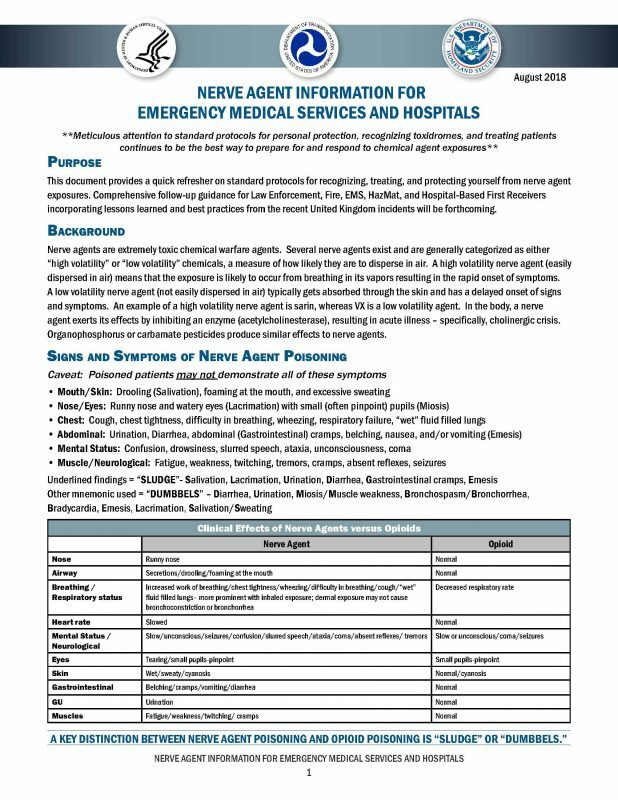 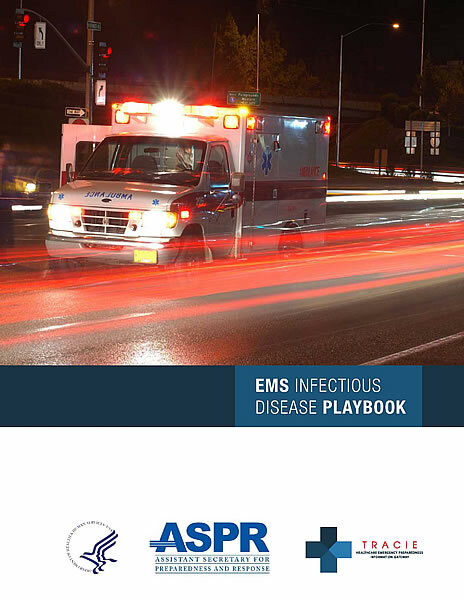 These protocols are developed and approved by the Department of Public Health, based on the recommendations of Emergency Medical Care Advisory Board (EMCAB) and its Medical Services Committee (MSC). 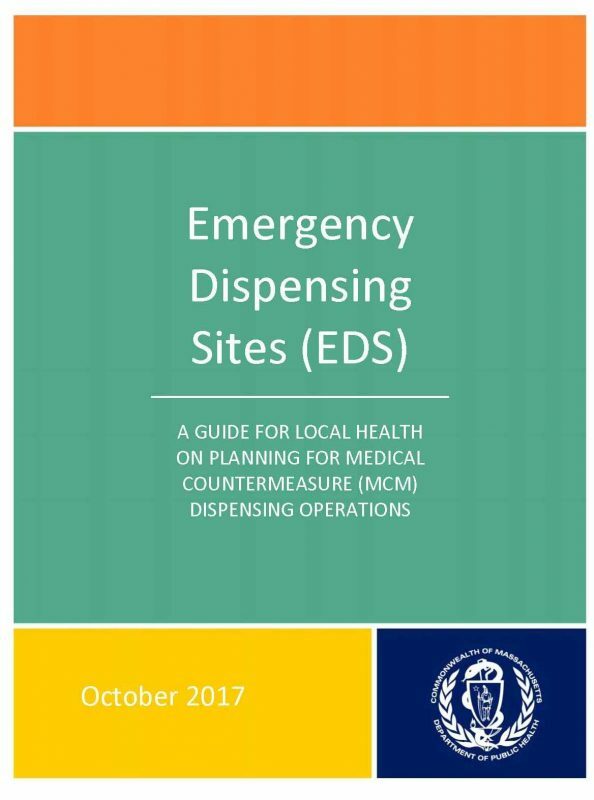 For the latest corrections or addenda, see the OEMS website at http://www.mass.gov/dph/oems. 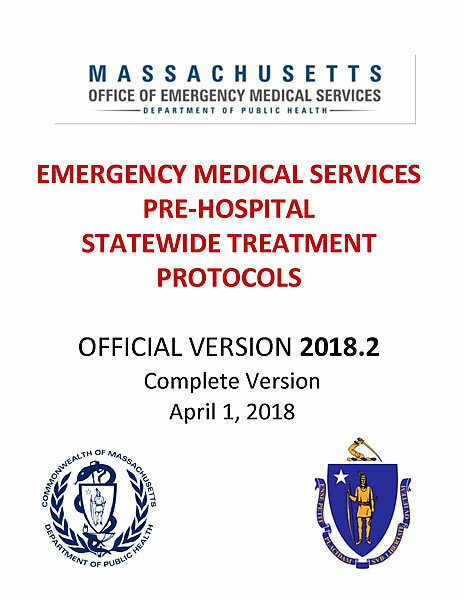 These are Massachusetts Statewide Treatment Protocols; they are the standard of EMS patient care in Massachusetts. 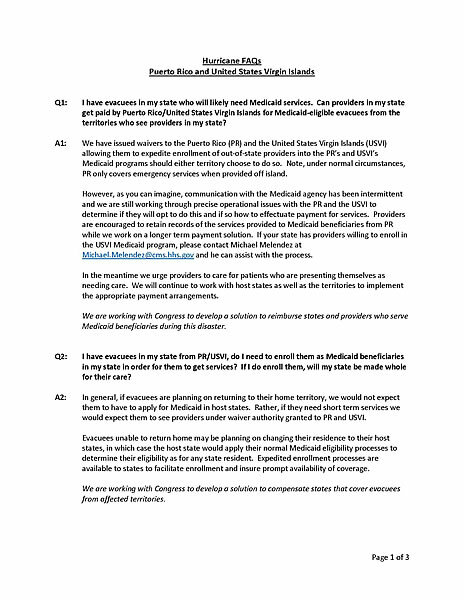 A series of FAQs regarding Medicaid and SSI benefits for evacuees from Purto Rico and the US Virging Islands.